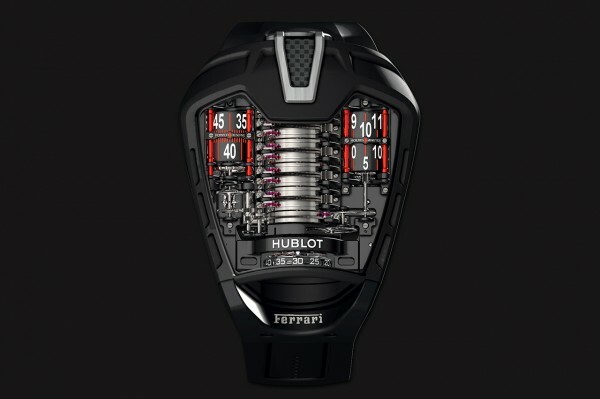 BaselWorld 2013 certainly saw some impressive timepieces unveiled but few could hold a candle to the jaw-dropping Masterpiece MP-05 LaFerrari watch from Swiss watchmakers, Hublot. 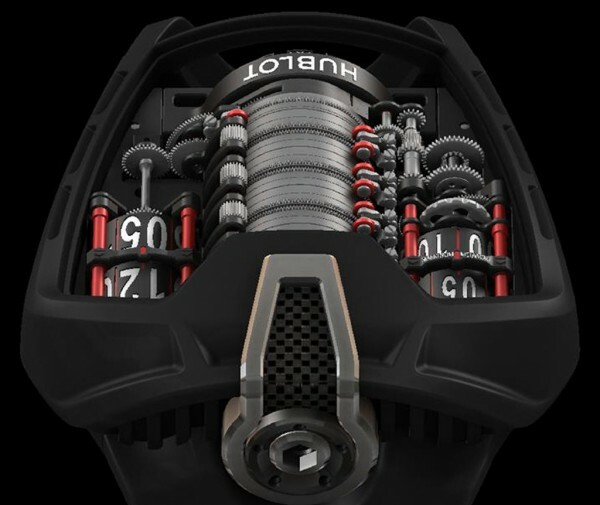 This mesmerising timepiece was the star of the show at BaselWorld and it isn’t difficult to see why when you see it in action. 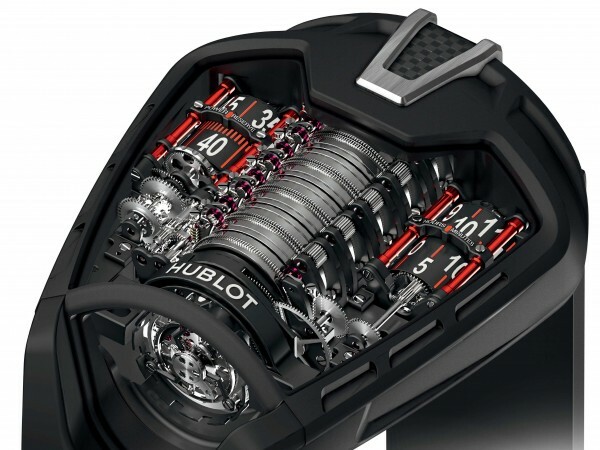 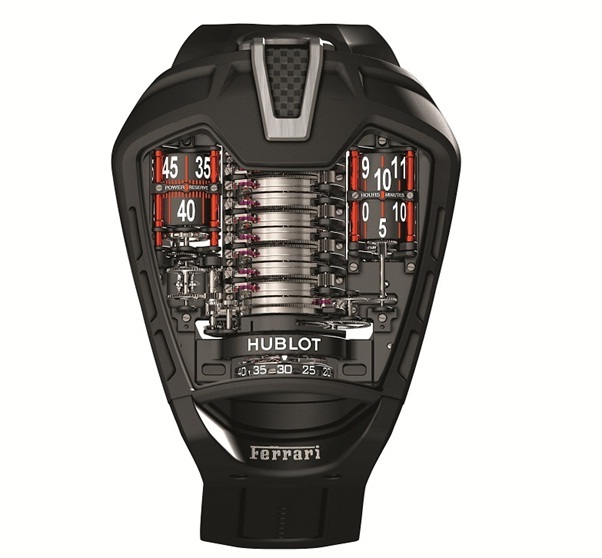 Hublot and Ferrari are a match made in heaven as they are two brands positively steeped in luxury and this exemplary Hublot Masterpiece MP-05 LaFerrari watch superbly demonstrates what happens when two luxury powerhouses come together.